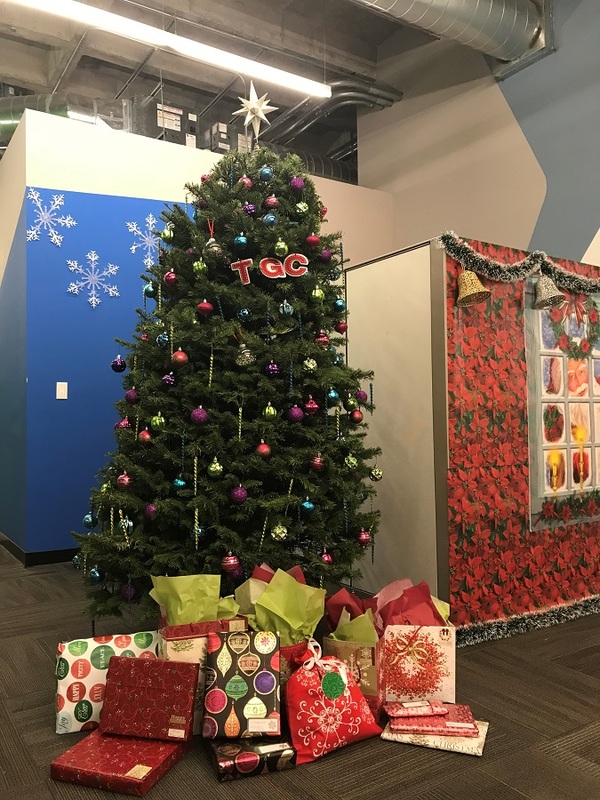 With help from donations from area groups and individuals 150 disadvantaged children and their families will get to experience a merrier holiday season through the The Guidance Center’s “Adopt-a-Family” program. The Guidance Center’s program anonymously matches local businesses and individuals with families in need and then provides them with information about the families as well as wish lists for the holiday season. The families that are clients of the center come from all sorts of backgrounds, ranging from single-parent households to victims of violence or those seeking treatment for mental health. Among the dozens of donors that helped nearly 40 families in need this year were the Bixby Knolls/North Long Beach Kiwanis Foundation, Millikan High School boys’ basketball team and The Queen Mary. Last year the Guidance Center’s program was able to see 50 families and 200 children adopted by local donors. The Guidance Center in Long Beach is a non-profit organization that was founded in 1946 and provides comprehensive mental health treatment to disadvantaged members of the community struggling with mental illness or abuse. It is funded by the Los Angeles County Department of Mental Health as well as through charitable contributions. The Adopt-a-Family program started in 2012 and has helped some 600 parents and their children celebrate the holidays with donations of gifts and basic necessities. Photo courtesy of The Guidance Center.